Hennessy iPhone 5 and 5s GIVEAWAY!!! If you have been following Yvonne for the past few months, you know she is Team Hennessy Houston! It is an awesome job, that has tons of perks and since she loves to Spoil us, today is no exception. Here is your chance to be a part of the action, Team Hennessy! 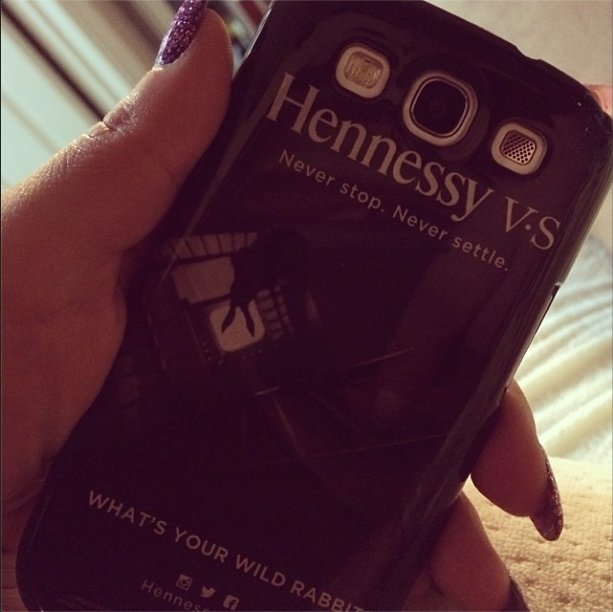 Enter to win a Hennessy cell phone case for iPhone 5 or 5s!